Boylston Chess Club Weblog: Boston Chess Congress photos by Tony Cortizas, Jr.
Boston Chess Congress photos by Tony Cortizas, Jr.
Harbor view. 2018 Boston Chess Congress, Hyatt Regency Boston. 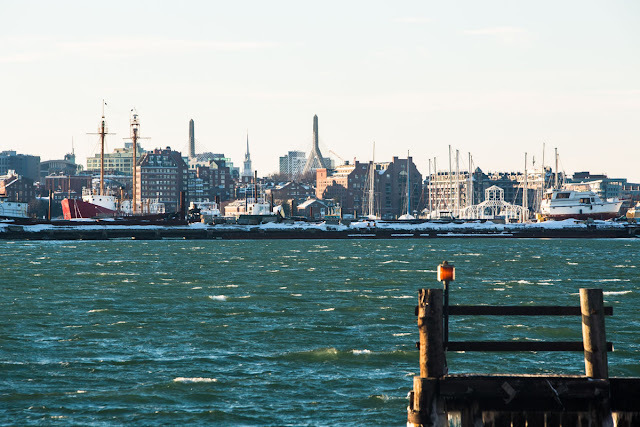 Harbor. Self-portrait. 2018 Boston Chess Congress, Hyatt Regency Boston. Harbor. 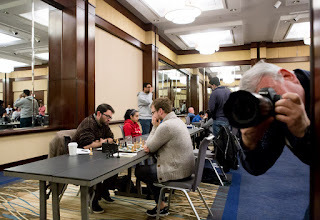 You can view all of Tony's photos of the Boston Chess Congress here.